Welcome to Deer Run. 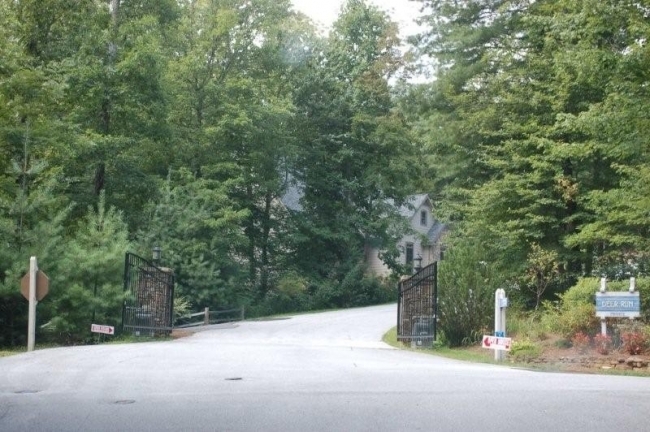 A warm, friendly gated community located with easy access to Hwy 64 in Sapphire, NC. Both homes and home sites are available, many with Fabulous mountain views. 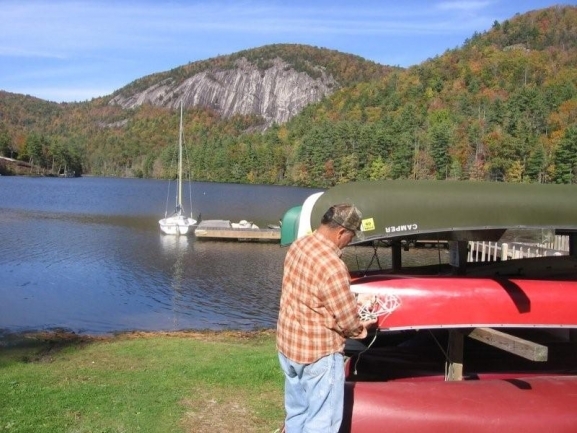 Within a short walk and Unique to Deer Run is the ability to enjoy Meadow Lake a peaceful Lake for canoeing, kayaking and fishing. Bring along a picnic to watch the sunset beneath the gazebo. A few steps further will take you to the sand beach of the Horespasture a perfect spot for the family to get their feet wet or throw a line. Very close by one can enjoy a game of golf at the Sapphire National Golf Club or a hot pizza at the Sapphire Mountain Brewery. Being a owner of Deer Run you also become members of Fairfield Sapphire Valley (FFSV). These amenities include a 53 acre Lake Fairfield for canoeing, kayaking, sailing, paddle boat and fishing .3 outdoor pools, 1 large heated indoor pool, spa and exercise facilities,carpet golf, walking track, children's playground, gem mining, picnic pavilions, a game room for kids young and old. Take a break at the Library where you can get a book or rent a movie. BBQ along the Horsepasture River. All of the above Fairfield Sapphire Valley amenities are available for $700/year. Additional amenities are the Red Bird Golf Course and the Fairfield Tennis Facility. You can also try your skill at winter skiing and summer/winter Tubby. These are "Pay" as you "Play" but at reduced rates as a home owner. Activities: Community corner with fire pit and a great swing to enjoy the sunsets. Fairfield Sapphire Valley Amenities . Nearby Meadow Lake and Horsepasture River . Community Services: Gated, Paved Roads,Community water and sewer. Fairfield Sapphire Valley Amenities: 53 acre Fairfield Lake used for canoeing, kayaking, sailing, paddle boat as well as fishing. 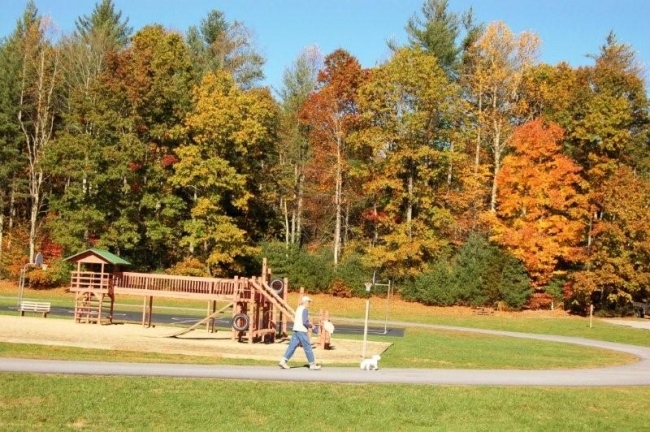 Spa and exercise facilities, carpet golf, walking trail, a children's playground and picnic pavilion. Tennis, Golf, winter and summer Tubby and skiing..."Pay only if you "Play" at reduced Homeowners rates. Location: Deer Run off Hwy 64 between Sapphire and Cashiers. 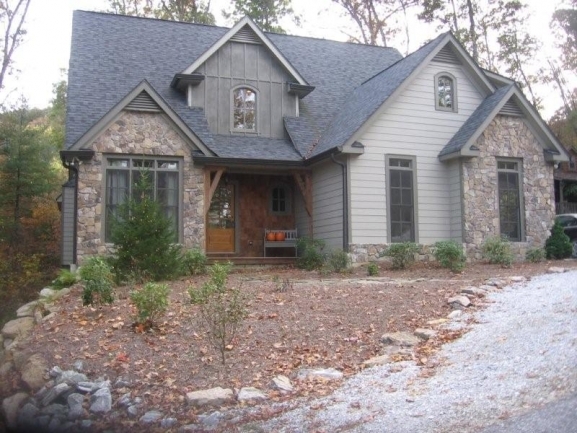 Most amenities at 70 Sapphire Road, off Hwy 64 between Sapphire and Cashiers. See map below.